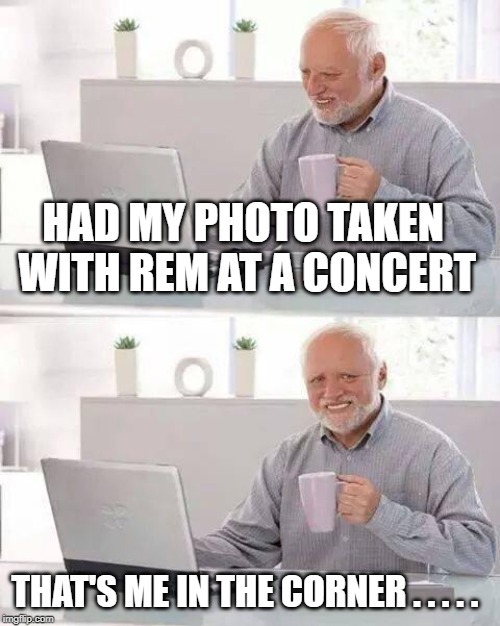 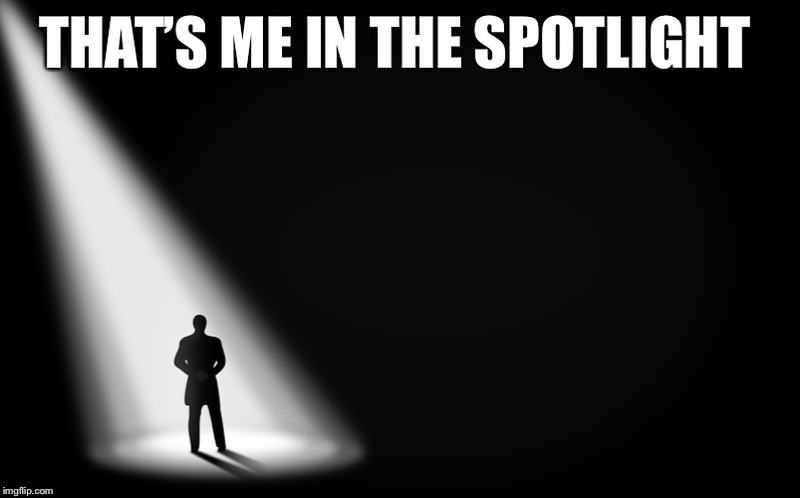 HAD MY PHOTO TAKEN WITH REM AT A CONCERT; THAT'S ME IN THE CORNER . . . . .